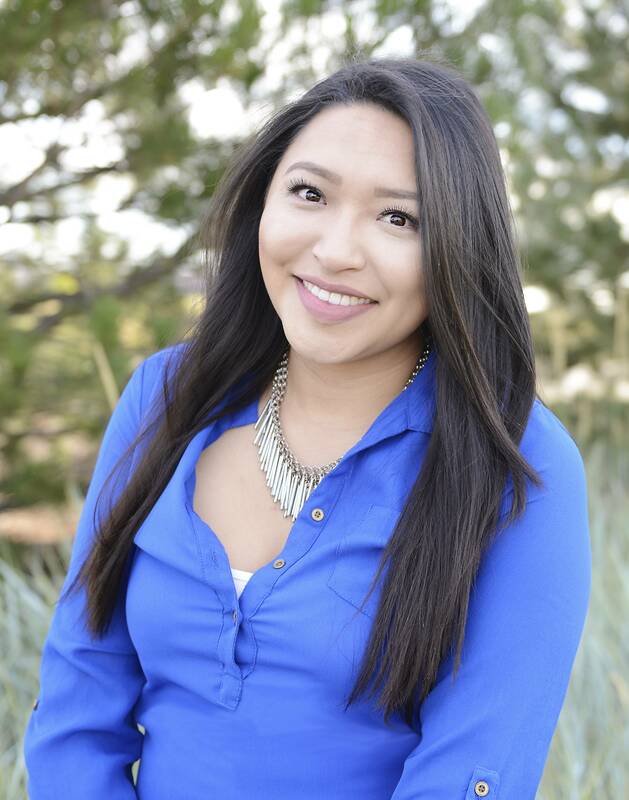 Brenda was born and raised in Colorado and joined our office family in 2016. For six years she worked at Wells Fargo and attended community college part-time. She started off as our patient coordinator and has quickly expanded her knowledge in eye care to include basic optical skills, contact lens training, and pre-testing. She also helps patients to understand their insurance benefits, and Spanish translation when needed. Brenda loves to travel, go on hikes, try new restaurants and go to the movies.